Lumbar stabilizing back support improves spinal mechanics. Patented anatomic lumbar pad in a non-elastic belt provides dynamic muscle support and proprioceptive feedback to naturally improve posture and facilitate healthy movement. 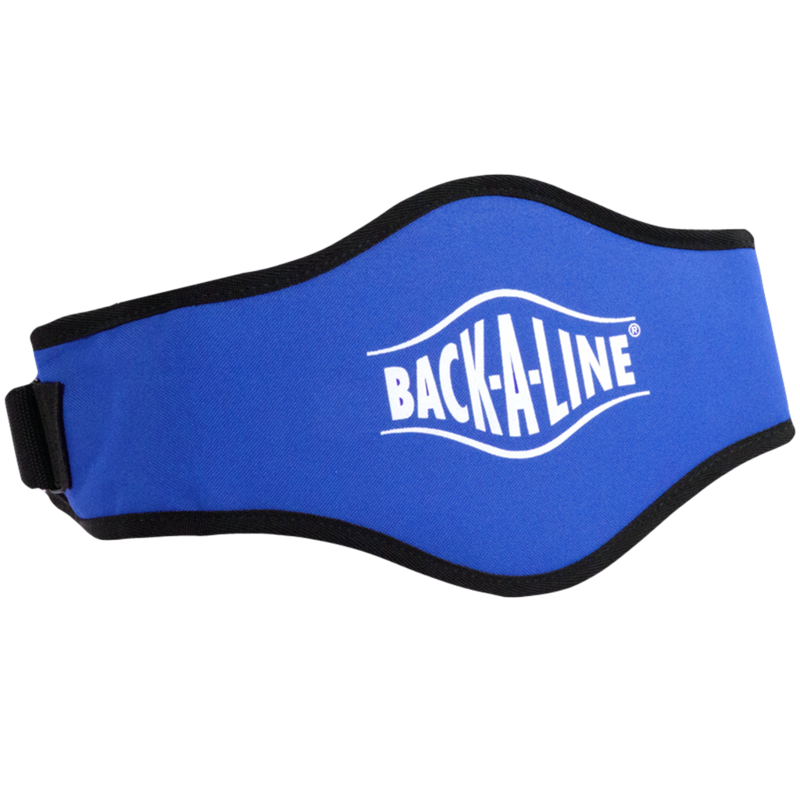 The Back-A-Line Premier Dynamic Support Belt is one of the most comfortable and well-made back support products we have seen. It has many clinical recommendations and has been tested by thousands of people in the toughest of environments. 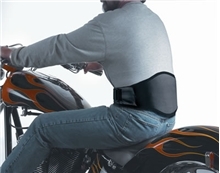 This unique lumbar belt provides a guaranteed fit*, snug support and overall appealing design for incomparable comfort and back pain relief. 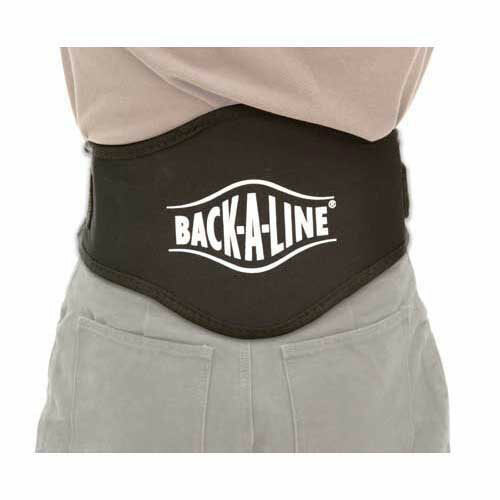 It is perhaps the most durable and effective lumbar stabilizing belt on the market. At the core Back-A-Line's patented technology is a built-in orthopedically designed lumbar pad, curved and grooved to bridge the spine snugly. 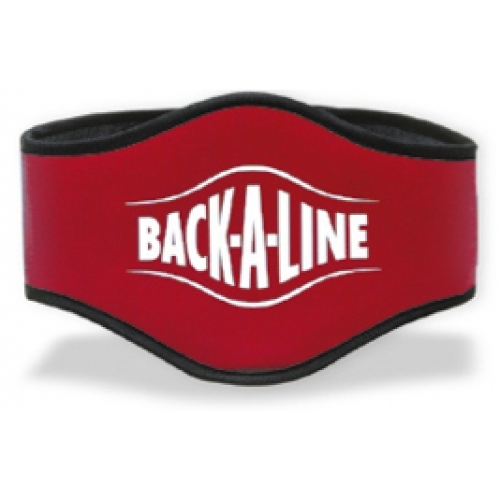 A non-elastic belt helps the lumbar spine adjust to the "curved-and-firm" pad, thus providing dynamic muscle support and proprioceptive feedback. Naturally improves posture and facilitates healthy movement to reduce spinal loading. Recommended to relieve back pain, strain and fatigue associated with standing, lifting, carrying, bending, gardening, driving, riding, sports, and recreation. Some folks tell us they even sleep in it. Covered under Medicare Reimbursement code # L0626. Fits any size waist from 23"- 48". 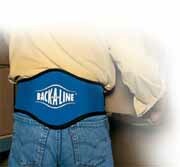 Disclaimer: We make no claim that the Back-A-Line will prevent back injury. 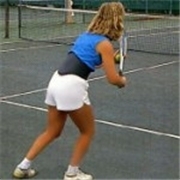 There is some research showing improved spinal mechanics with use of this back belt technology and that the back muscles work more efficiently when it is worn. However, proof of injury prevention would require many years of study, following one group of users who faithfully wear the support daily and a like group of users who don't, with both groups exposed to the same physical activities and risks over time. This kind of research is not realistically possible.